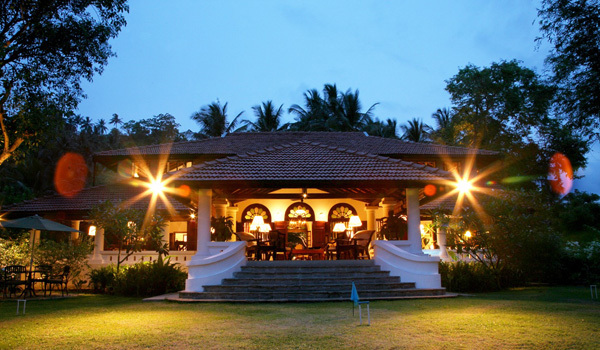 Sri Lanka’s very first Relais & Chateaux resort, Ceylon Tea Trails nevertheless has history: comprised of four luxury bungalows built between 1888 and 1950, the retreat together houses just 21 rooms and suites. Each morning, guests are treated to breakfast in bed and a bath drawn by a personal butler. And for those after tea in Sri Lanka, the name should be a big clue: visitors can attend a complimentary tour of the surrounding farms by the hotel’s resident tea planter, who discusses the local process, picking and varieties – with a tasting to follow. 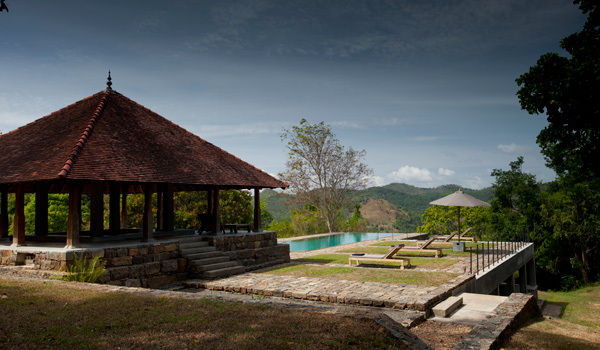 Located in the hills of Kandy in central Sri Lanka, Clingendael profits from its verdant setting in several ways. Located on the Victoria Golf & Country Resort, the pretty hotel is ideal for those looking for time on the putting green. However, the boutique hotel, designed to evoke the Dutch colonial era, has more than golf on offer: surrounded by nature trails, it makes for lovely ambling, and the nearby Tea Museum provides an interesting glimpse into the region. After a day spent hiking in the shadows of the Knuckles Mountains, retreat back to the hotel for a Sri Lankan feast at the on-site restaurant. Comprising just nine suites, the wonderfully private Kahanda Kanda leaves little separating you from the wildly beautiful Sri Lankan landscape. 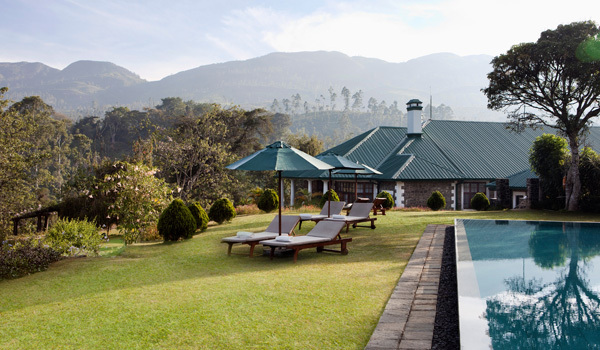 Located in the midst of a Galle tea plantation, the boutique stay is the perfect blend of remote and accessible. After all, the coast is right nearby (with exploration options including the stunning Galle Fort and even whale-watching experiences). Guests hoping to learn more about tea in Sri Lanka, meanwhile, also have access to the nearby Handunugoda Tea Estate, which offers facility tours and tastings. 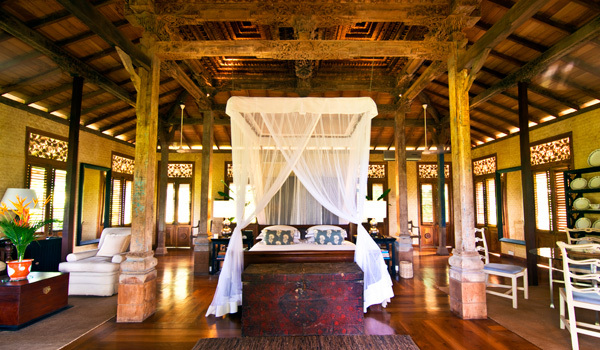 Comprised of only four rooms, Living Koslanda Heritage is a jewel hidden amidst the Sri Lankan forests – God’s Forest, as it were (to borrow the local name). Designed as a collaboration between local film director Manik Sandrasagra and Sri Lankan architect Channa Daswatte, the hotel’s well-appointed suites are as much of a highlight as the gorgeous infinity pool, which overlooks the hills of the region. And then there’s the nature, including forest trails used by elephants, a waterfall and stream made for splashing, and the local tea plantation, naturally. 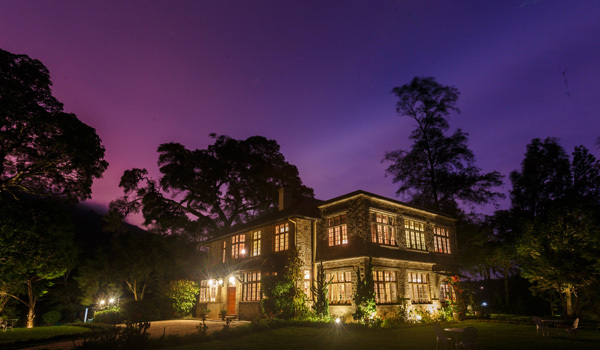 For those chasing tea in Sri Lanka, it doesn’t get much better than Taylors Hill: the luxury hotel is situated adjacent to the Loolecondera Tea Factory, where James Taylors, one of Sri Lanka’s earliest tea pioneers, established his first factory. Curious guests can see his artefacts at the factory before drinking in views over the fruits of his labours – namely, the beautiful, sweeping stretches of tea plants. 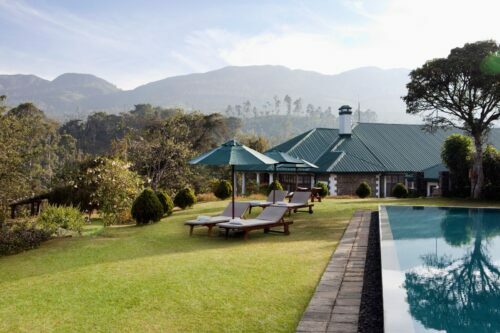 As for the hotel itself, Taylors Hill is sumptuous in its offerings, including an infinity pool and plushly outfitted rooms.